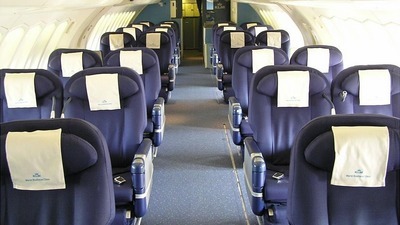 Note: Before the Upper Deck was stretched. 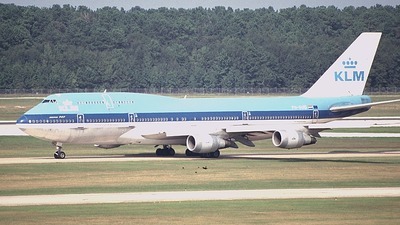 Note: No need to say previous operator but VERY short lived with this cool and beauty color! 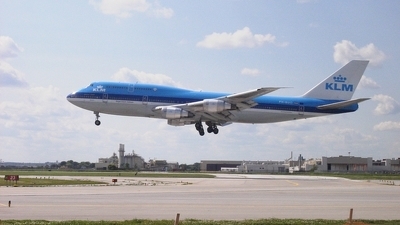 Note: "The Missouri" on final approach for 31R. 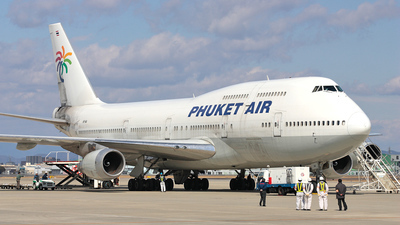 Note: Chartered flight by Japan Defence Agency. 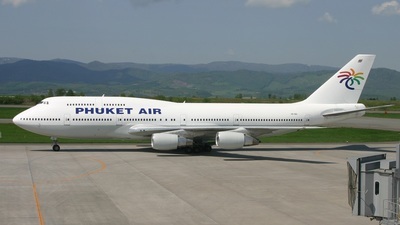 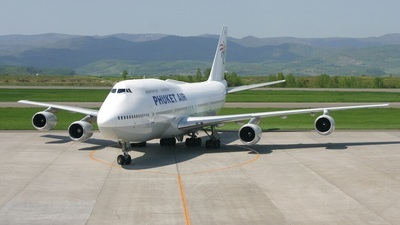 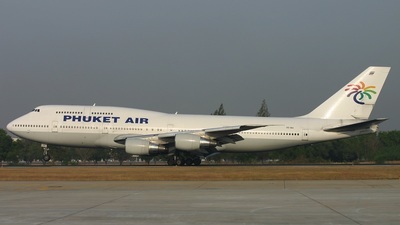 This B747 carried 230 troops from Kuwait to home. 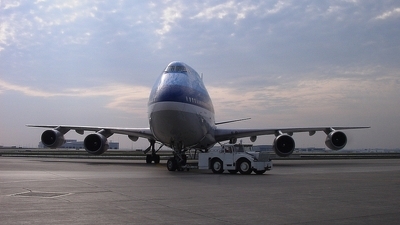 The troops were involved in humanitarian and reconstruction assistance activies in Samawa, Iraq for three months. 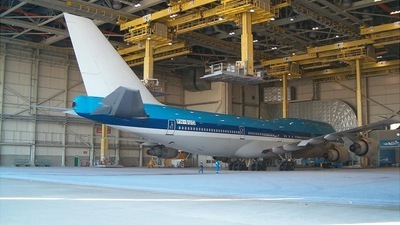 Note: A nice photo from the inside of hangar 14 the painting section at Schiphol from the KLM maintenance.This one goes to Phuket Air and will have the registration HS-VAK. 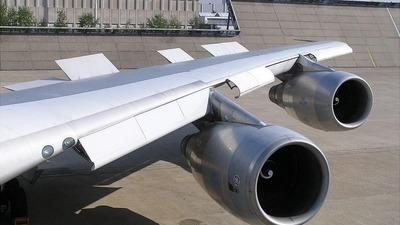 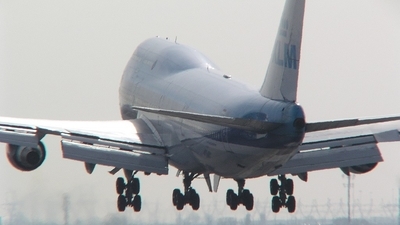 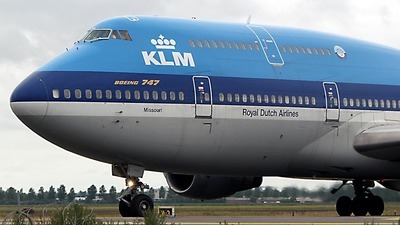 Note: The nose of this very large bird seen out of another 747. 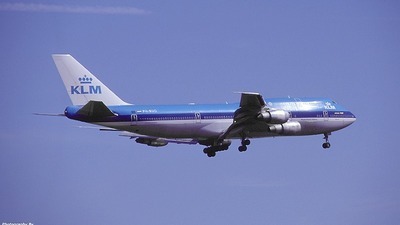 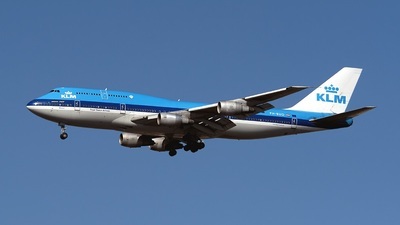 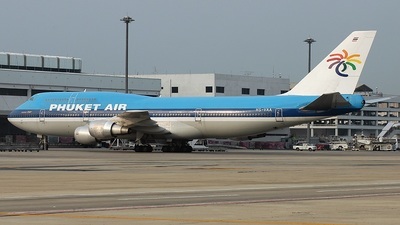 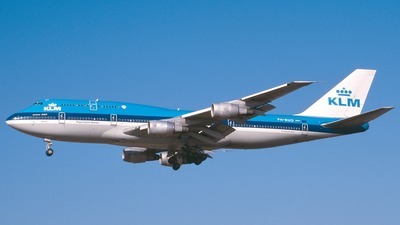 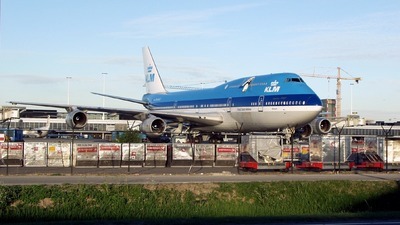 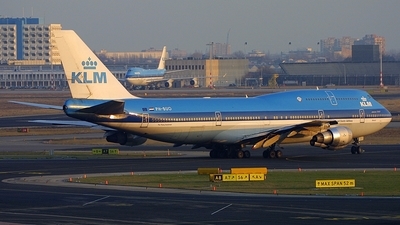 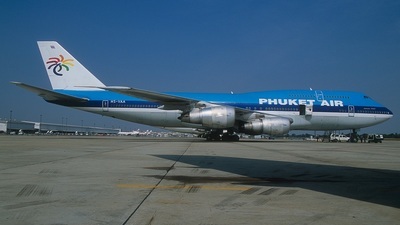 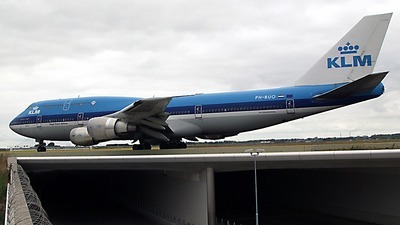 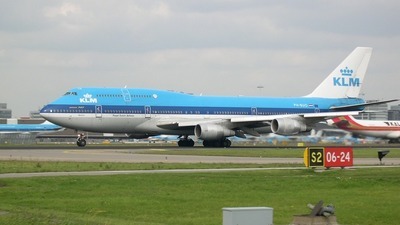 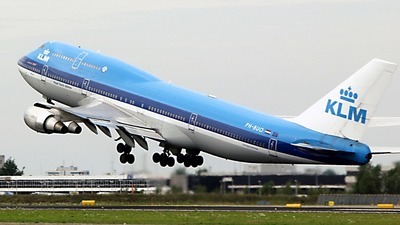 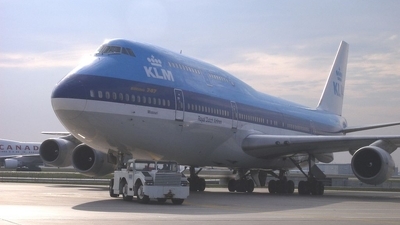 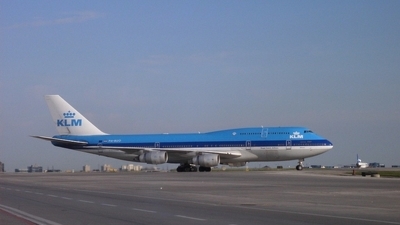 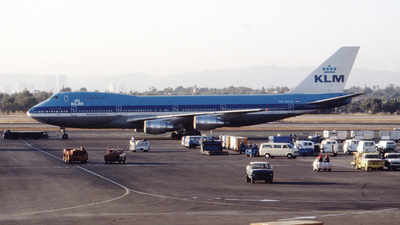 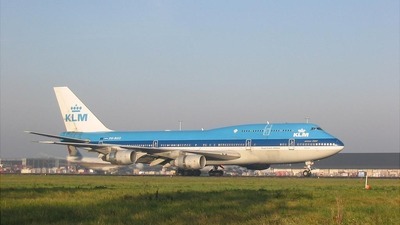 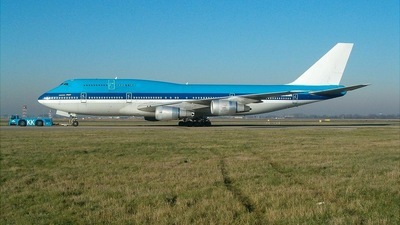 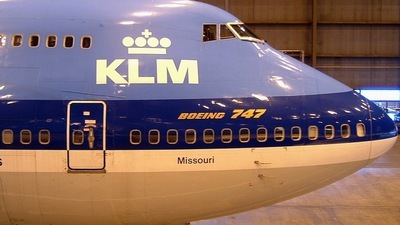 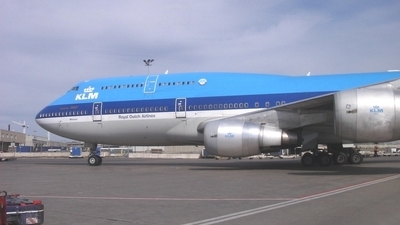 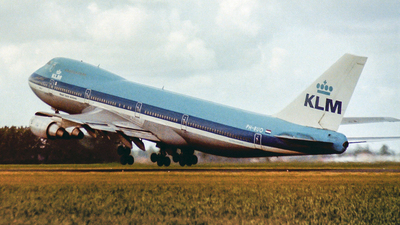 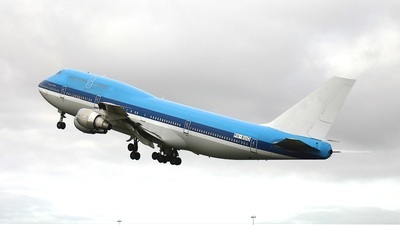 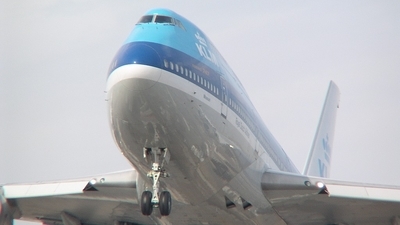 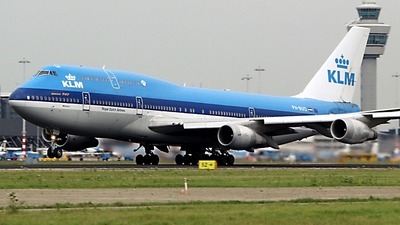 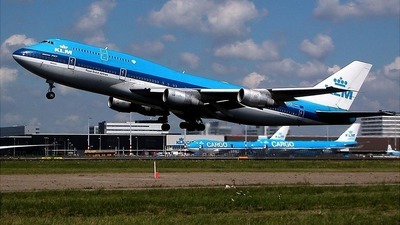 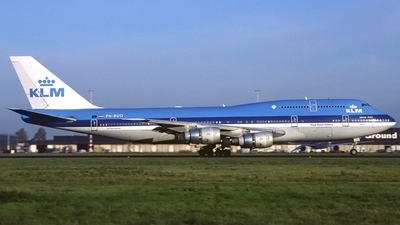 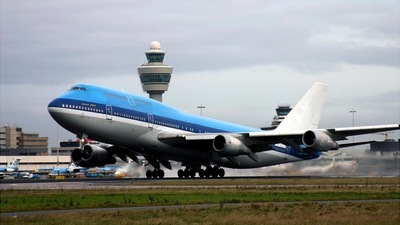 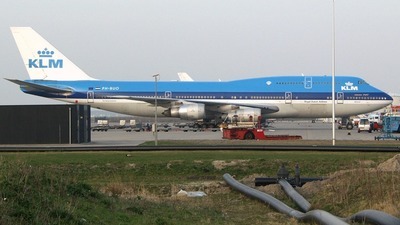 Note: KLM's 747 "The Missouri" at Schiphol Airport. 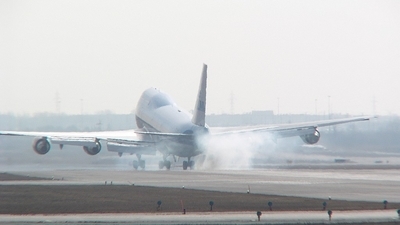 Note: Burning Rubber big time! 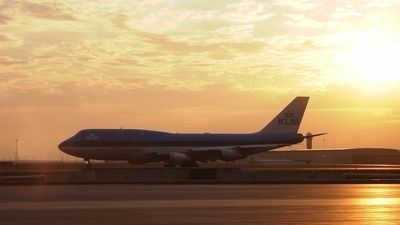 Note: Beautiful evening light catches this Classic as it waits its turn on 24. 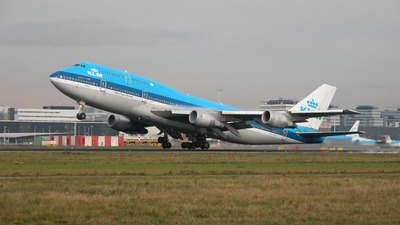 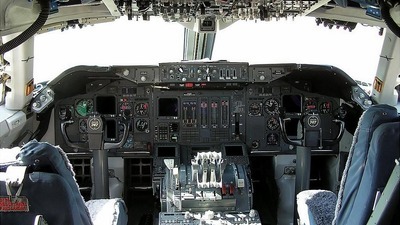 Note: BEWARE OF TAXIING AIRCRAFT! 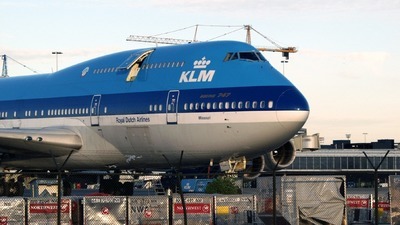 Note: 692 taxiing in the sun! 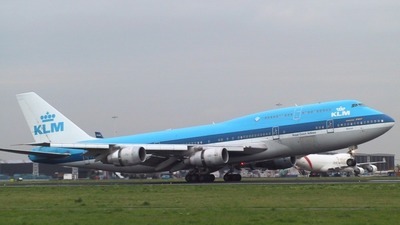 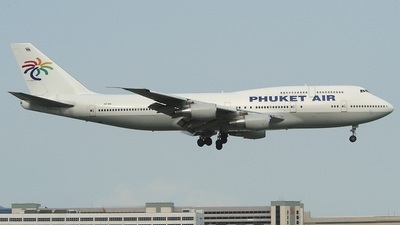 Note: About to touch down RWY 23! 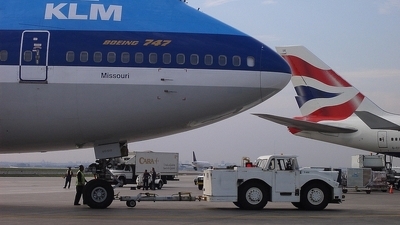 Note: Nice tow ZP!!! 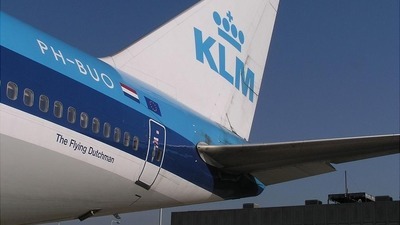 By the way, the paint job is just fine, the nose is actually reflecting the broken clouds!